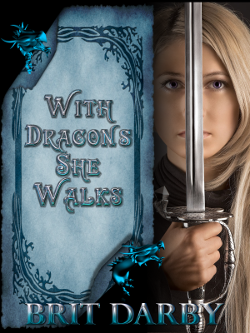 Only one more week to go until the Thursday (Thor’s Day) July 25th release of With Dragons She Walks! If you’re curious about the book, or want to whet your impatient reader’s appetite even more, you can download a sample pdf of the prologue and first chapter of the book here. And to sweeten the wait, another giveaway week of free Kindle e-books continues through July 24th. 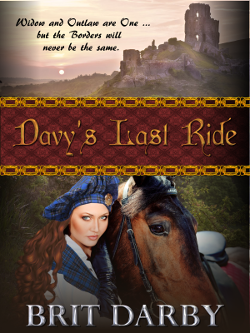 Check the Twitter feed in this blog’s sidebar or follow Brit Darby on Twitter @britdarby to see which titles are offered free each day. It’s great to hear you want more … and more is coming next Thursday, July 25th. We hope to hear from you again. Enjoy!